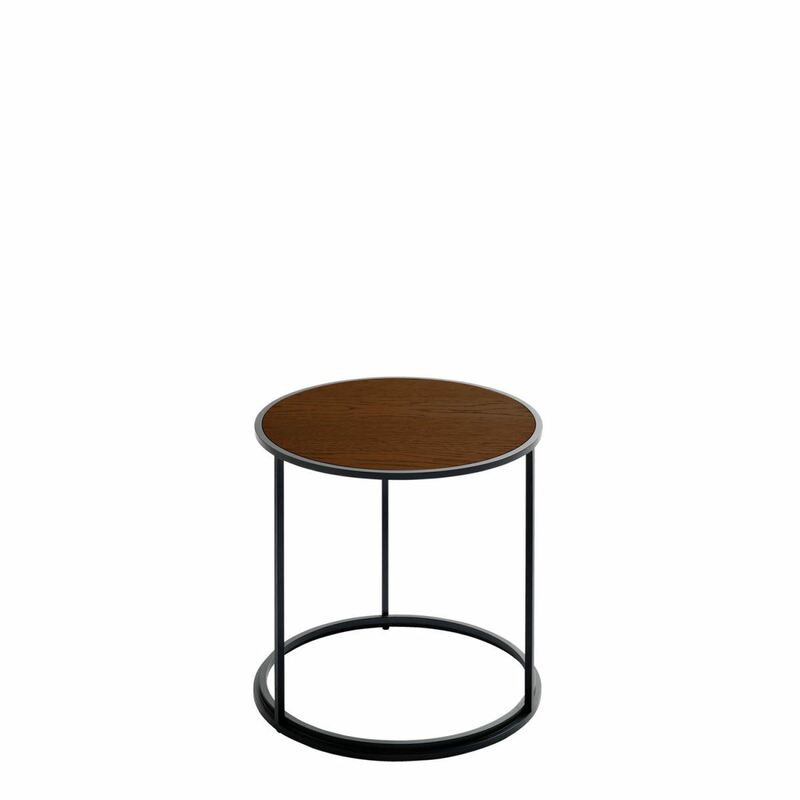 From PODE, an elegant table with a unique natural fingerprint! GLOSS by Roderick Vos is finished in several layers of high-gloss lacquer that magnify the natural grain of the table-top and create warmth, lustre and depth. 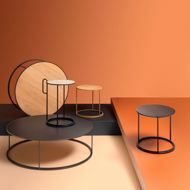 Experiments with wood and lacquers have led to two new series: the standard GLOSS table has a birch tabletop and five stain colours with a high-gloss finish. The more matt “Wood” version has an oak veneer table-top, available in four colours. The unique structure of the wooden table-tops ensures that every coffee table is a jewel in itself. This table has a wenge stain with a high gloss finish and a dark base.